Are you in need of HVAC services? Our skilled and qualified technicians have the training, knowledge, and experience to diagnose, adjust, replace or repair your air conditioner so that you can remain comfortable all year long. For safety and warranty reasons, you should never attempt to service your unit yourself. 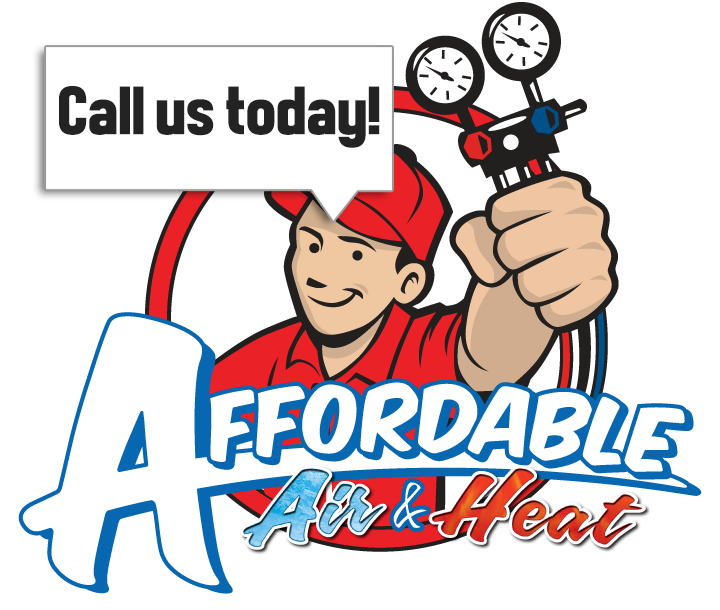 Call in the technicians at Affordable Air & Heat! Our fleet of trucks comes fully equipped with parts to handle HVAC issues immediately and to get that air conditioner running again at peak performance as quickly and efficiently as possible. Our professional service technicians are constantly educated about the newest emerging technology and refreshed on their general knowledge of cooling systems. Whether you have an old or new system, Affordable Air and Heat have the skills necessary to fix any cooling system. Why Affordable Air & Heat? Despite South Florida being one of the best places to live, residents do face challenges. South Florida tops the nation of dangerous risk of humidity and heat, and the temperatures continue to rise every year. At Affordable Air and Heat, our priorities are to provide fast, affordable, reliable, and efficient cooling and heating systems to our customers to protect them from the heat- especially during those scorching summer months in South Florida. Affordable Air and Heat has an incredible team of certified technicians that are fully trained and stay up to date with the latest air conditioning technology. We pride ourselves in providing fast services that exceed current industry standards. When you call us, you can rest assured you will receive fast, outstanding service that is reliable, honest, and ethical. When you need Air Conditioner Repair, call Affordable Air & Heat! Fully licensed and insured, Affordable Air & Heat is your number one choice for all residential, commercial AC services in Miami-Dade, Broward, and Palm Beach Counties. Your satisfaction is our number one goal!